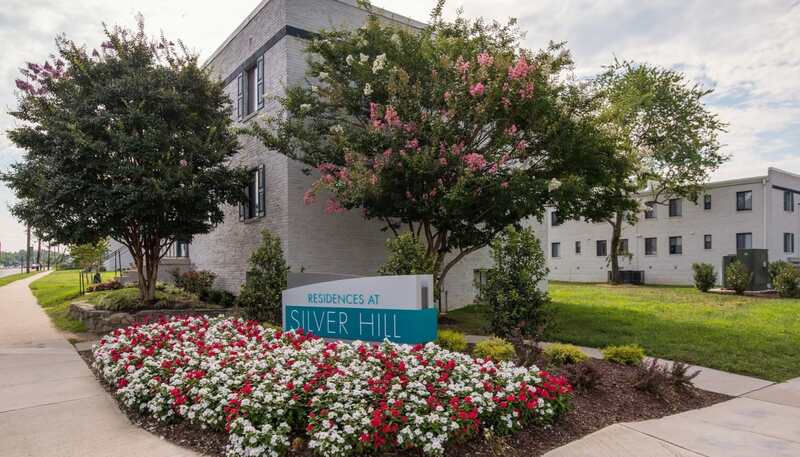 The Residences at Silver Hill are where a luxurious lifestyle meets affordable living. 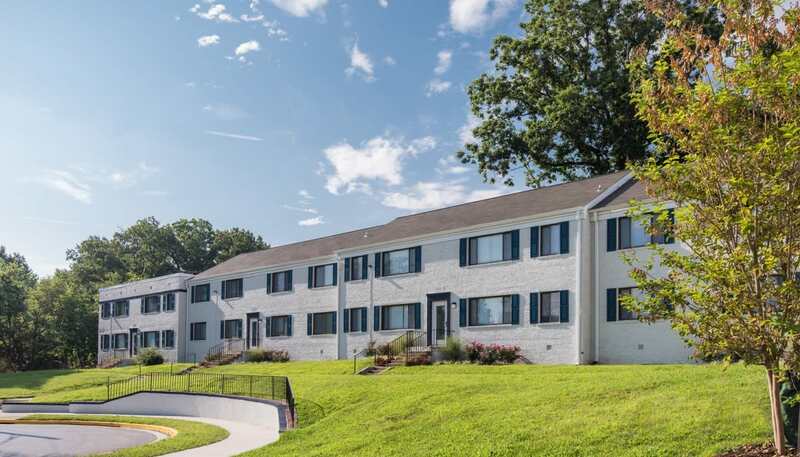 Our pet-friendly apartments for rent in Suitland, Maryland, are a commuter’s dream. 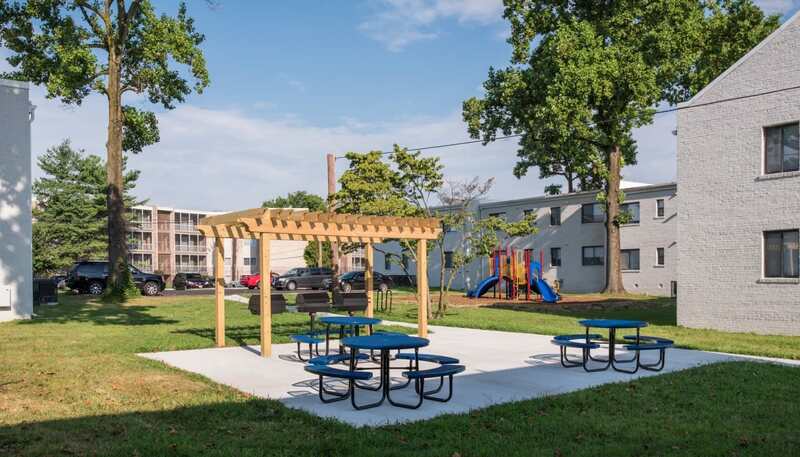 We’re just a five-minute walk from the Green Line at Suitland station with easy access to the Metro and Capital Beltway. 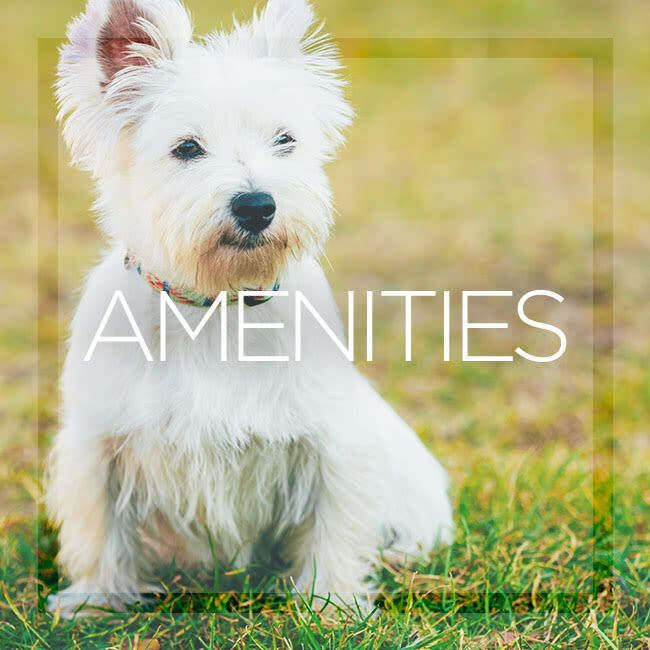 We offer a number of community conveniences for easy living, including a courtyard and an onsite dog park. 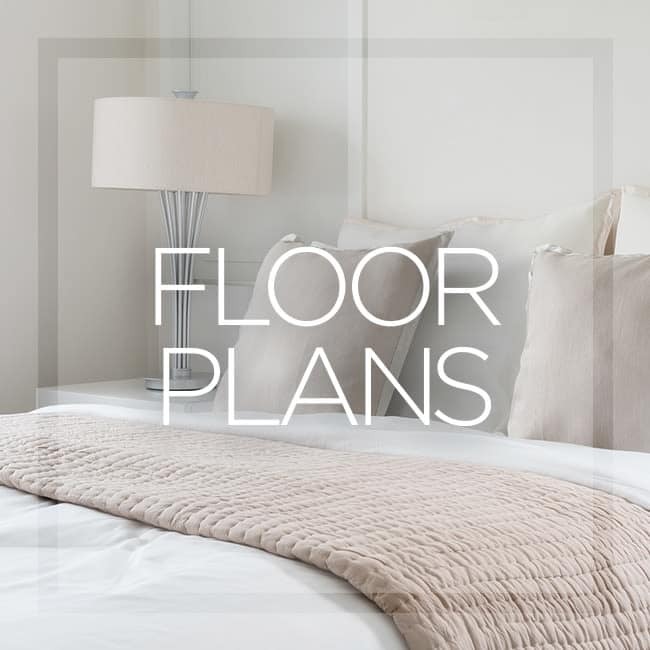 Our apartments feature contemporary kitchens, air conditioning, and easy-to-clean hardwood floors. It’s not every day that you find an ideally located apartment home at a rate that will make you smile. 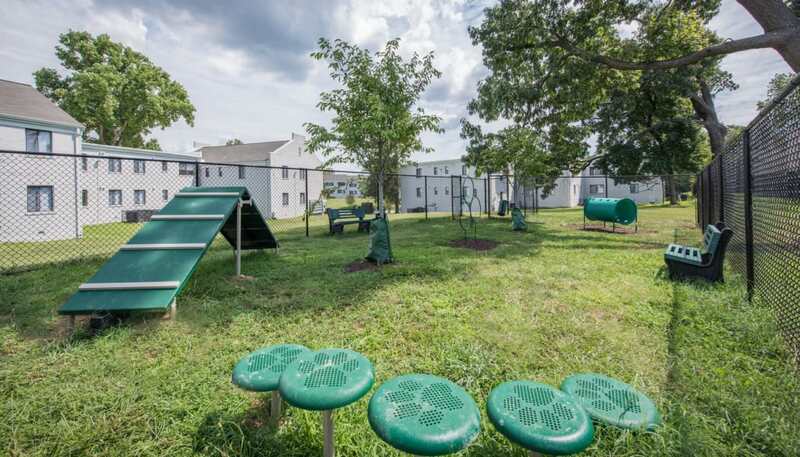 Our community is ideally situated near Marlow Heights, with quick and convenient access to the Suitland Metro Station and I-495 Beltway. Our central location is a quick commute to major area employers, including Andrews Air Force Base and United Medical Center. 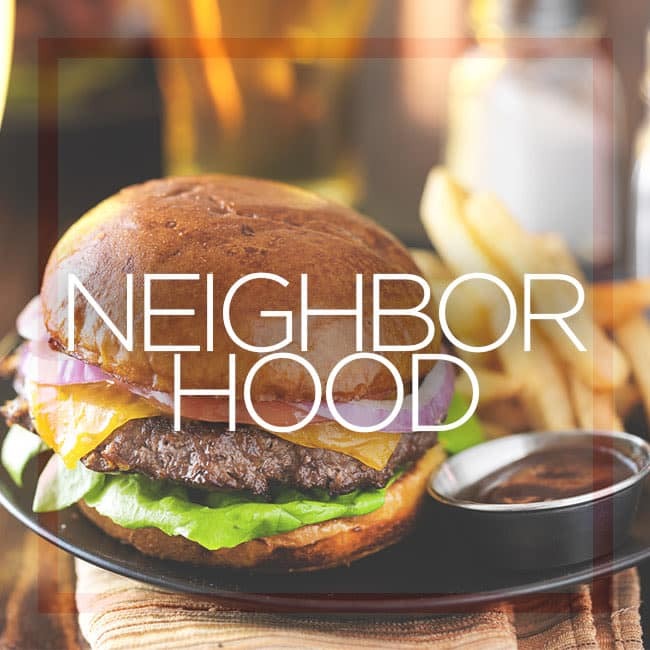 You’ll enjoy convenient shopping at Marlow Heights Shopping Center, and discover your new favorite eateries close to home. Learn more about our community offerings. Choose between 1 & 2 bedroom apartments. You’ll enjoy our thoughtful apartment layouts and modern conveniences. 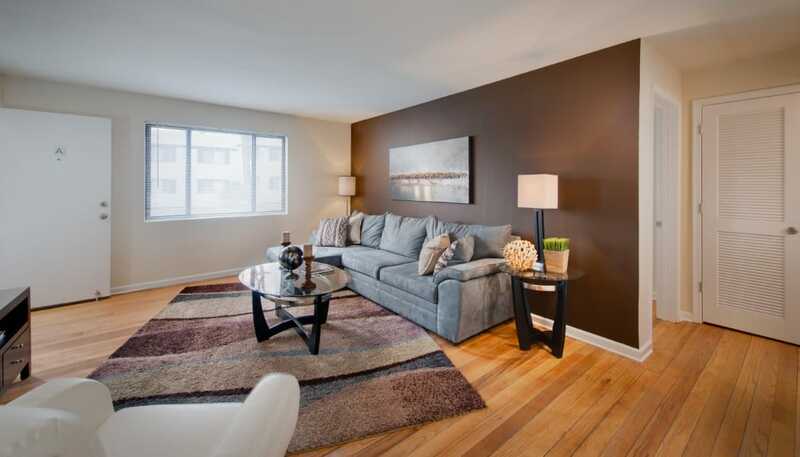 With 1 & 2 bedroom options to choose from, our floor plans offer just the right amount of space for comfortable living. Our apartments are in close proximity to shopping, dining, and entertainment, while a quick commute will place you right in the center of Washington, D.C.
To view our full list of community amenities, visit our amenities page. We’d love to show you around our pet-friendly apartment homes. Schedule a tour today for a firsthand look at what makes our community a place you want to call home.